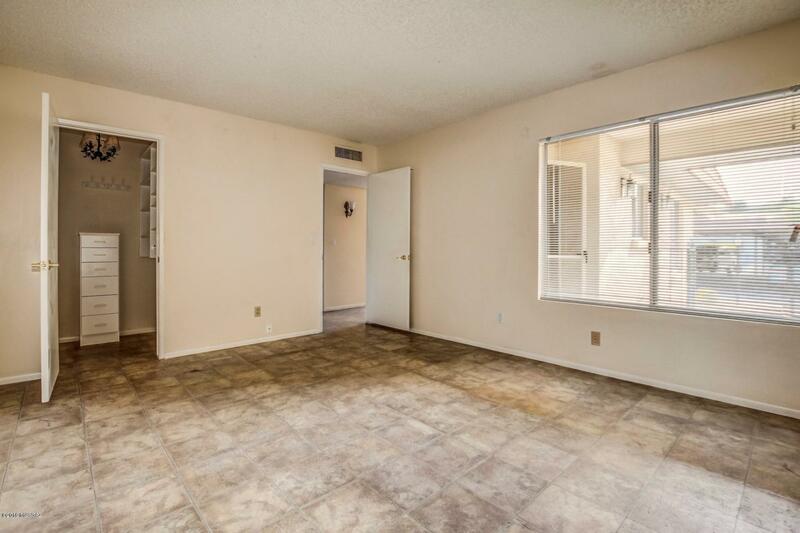 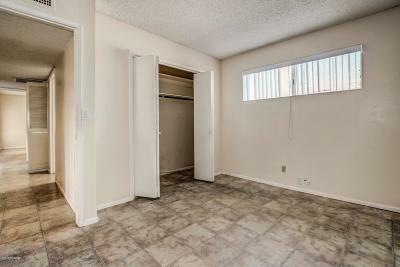 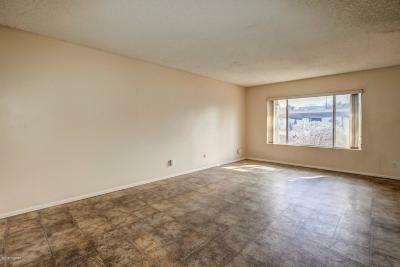 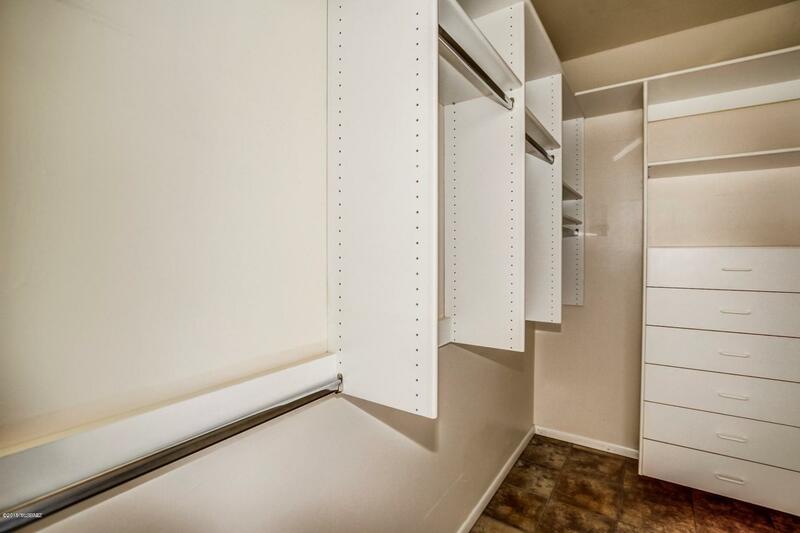 Spacious 3 bedroom, 2 bath townhome. 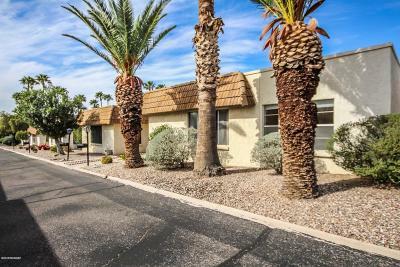 Very well maintained including a new Rubber Roof installed in 2018. 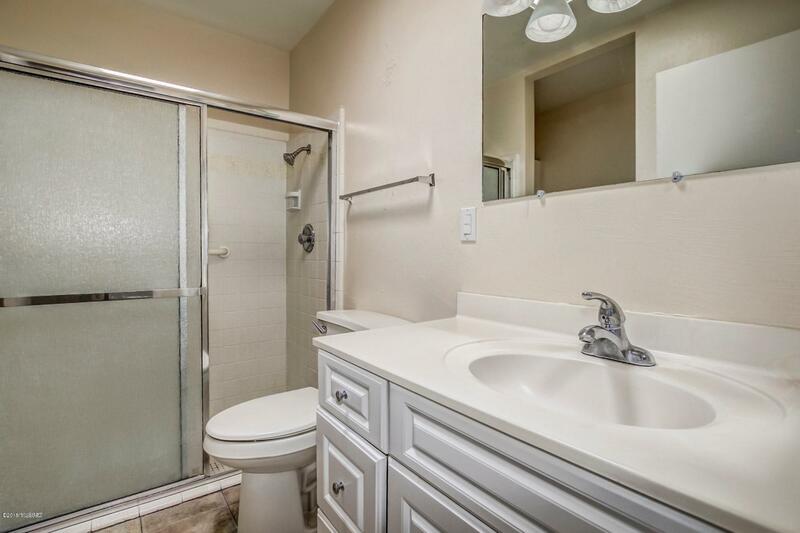 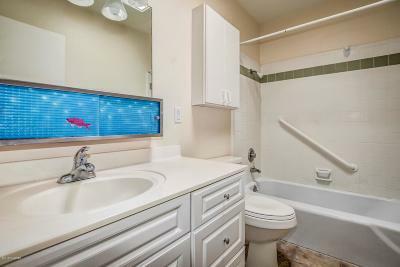 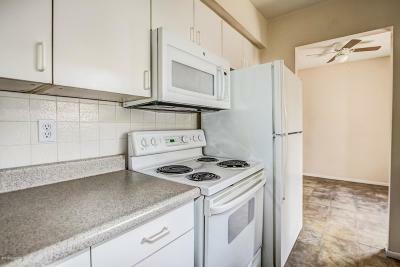 Other maintenance and upgrades include a new Kitchen Faucet, Guest Bath Shower Controls, New Microwave and New Clothes washer in 2015, Updated Bathroom Vanities and more! 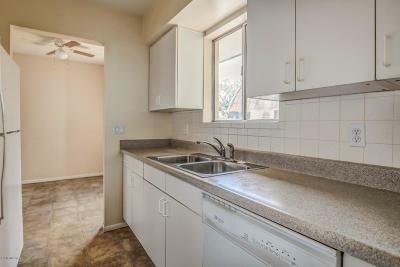 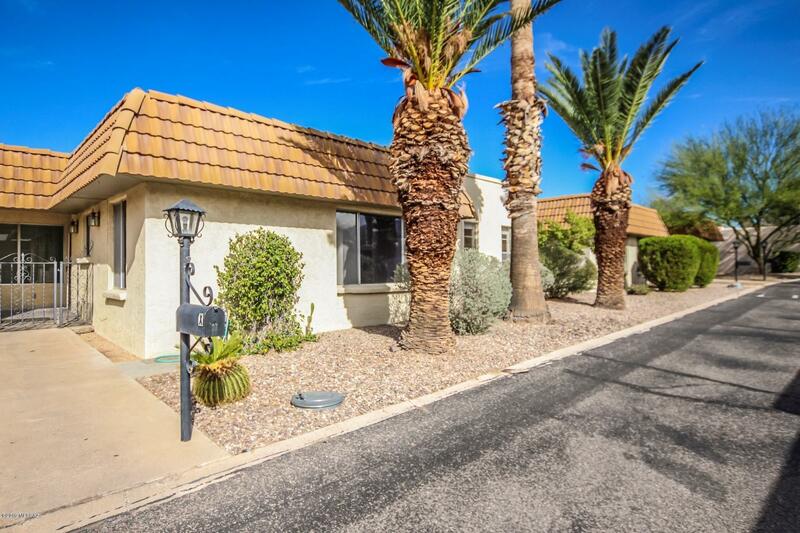 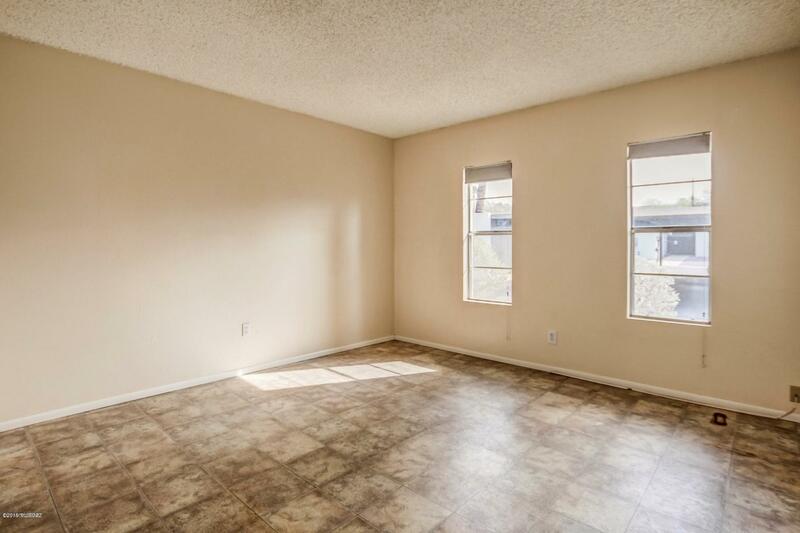 Property is currently leased by terrific tenants with a lease until April 30, 2019 **ATTENTION INVESTORS** Great rental property with quality tenants already in place who would prefer to continue their lease if possible. 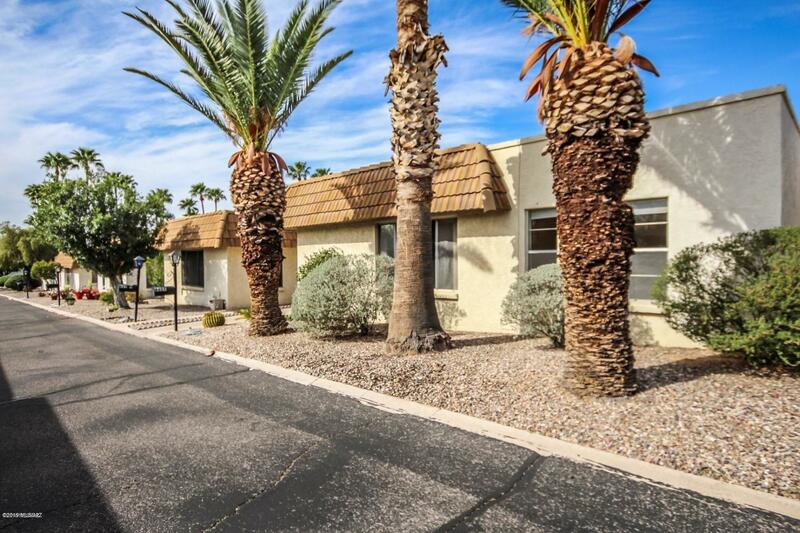 Excellent location close to shopping, hiking trails, and approximately 10 minutes from the I-10 freeway for commuters.